Nolimit City challenges Leo Vegas to pistols at dawn with their newest release! 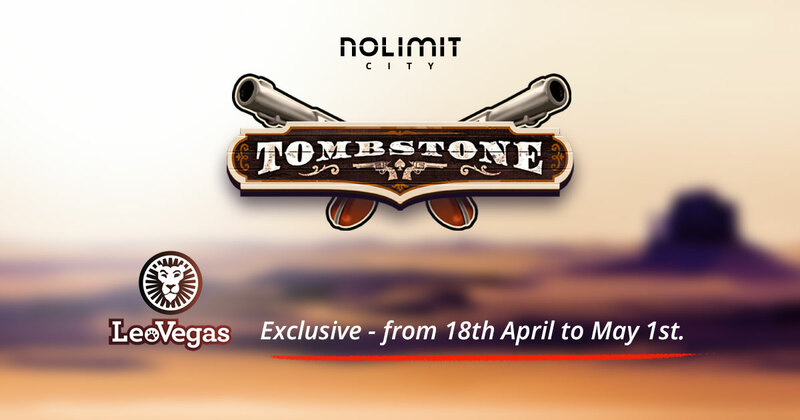 Tombstone, by Nolimit City goes live exclusively with LeoVegas.com! 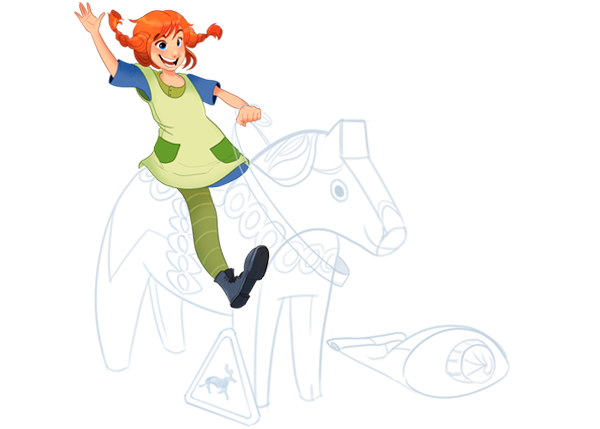 Nolimit is always looking for good people, by which we mean highly skilled individuals who are extremely good team-players. We are aware that this is a rare combination, but when you work at Nolimit you’ll know that you are one of those people, and that you possess truly coveted skills. You’ll also know that you are surrounded by a group of really smart colleagues who share the same criteria, and who also have a solid grasp of the situation at hand. With globalization flattening the world, it has become increasingly important for us to utilize the top strengths and skills from different geographies. 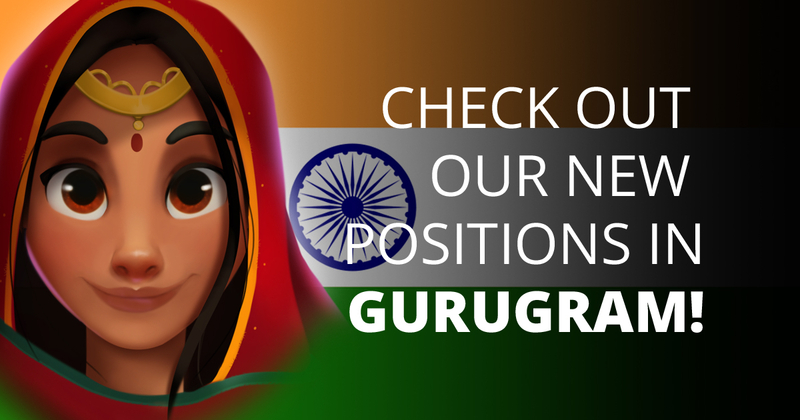 India is one of the best destinations for technical work when compared to other locations. Almost every business is under constant need to produce huge volumes of work and generate more revenue with their existing staff. Thus it becomes important for us to scale our portfolio to a different level. 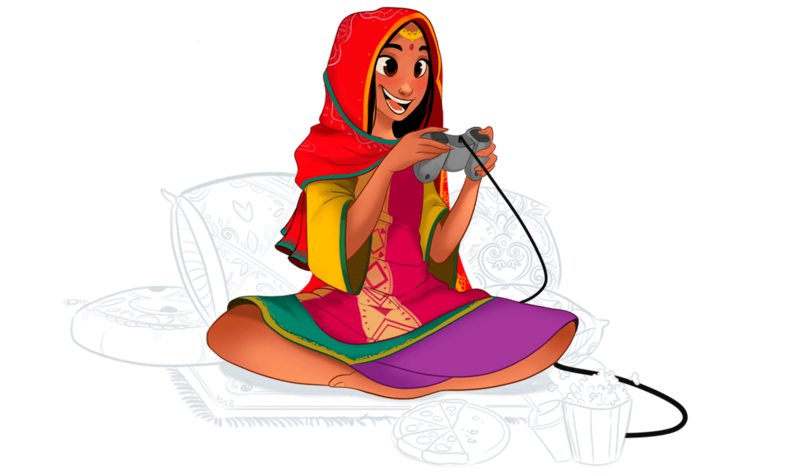 We plan to achieve it with the help of brains of the gaming experts in Stockholm and unmatched skills of Indian techies. "Get paid to break things"
"What is the end of this front thing?" "It’s not the size of the wacom that matters..."
Meet the small island that hosts some of the world’s greatest gambling enterprises – also, Nolimit’s Commercial Hub! Rich in history and drenched in good weather, Malta is known for many things and above all else, has long become the number one place in the world to host several amazing iGaming companies. Nolimit City set up its presence here a long time ago, but recently updated the presence with a new office in mid 2018. Here is where our commercial, legal and finance teams sit. Come give us a visit and we’ll make sure you get the Maltese experience! Always on the look out! We always look for talented people! It turns out one of the most important things for smart people at a work place, is for them to work with other smart people; and there you have our complete recruitment strategy. In the Nolimit Stockholm office, we have everything we need to build and maintain world class slot casino games. 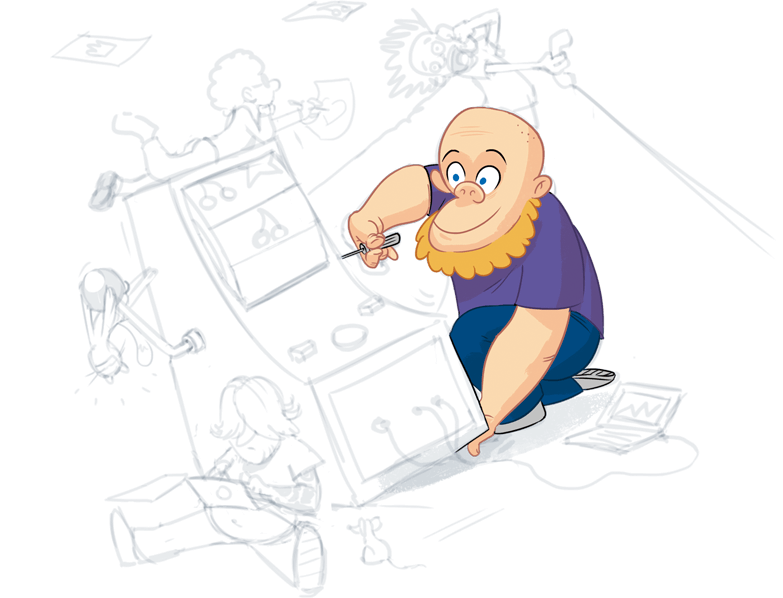 Smart and passionate people that knows their stuff in the areas of web frontend development, game frontend development, slot product, game math, backend- & fullstack development, art direction, graphical design, manual- & automatic testing, system administration and sound design. We have a flat hierarchy and no focus roles and titles, we firmly believe in own responsibility and common sense on all levels. We embrace creativity and own initiatives and we do everything we can to stay away from a becoming a meeting oriented (paralyzed) organization. "What brush set did you use to create that?" 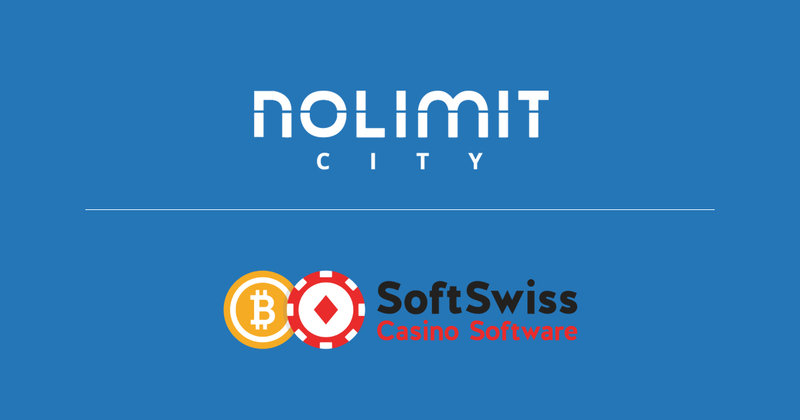 Nolimit consists of a team of experienced professionals from the gambling industry, located in Gzira, Malta and development in Stockholm, Sweden as well as Gurugram, India. Our company has its roots in more than 10 years of hands-on work at some of the most successful gambling software providers and operators. 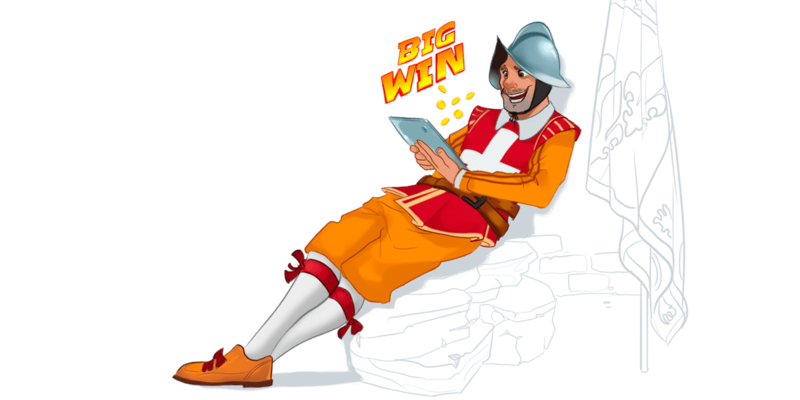 Our mission is to take gambling software to the next level by offering a fast, reliable and flexible team that cooperates with a set of solid operators. Nolimit has a solid and complete gambling platform that has been developed over many years. We now have the tools we need and a sense of freedom that has been missing when we’ve worked with other platforms – both on the providers and as operators. As a team of well-versed developers, we are excited to finally offer flexible solutions and naturally extend our base to quickly adopt and create new trends and technologies. For us, the operator is the boss. Very simple, very fast and very easy to customize! How would you like your back office to work? We know and embrace the fact that each operator is different. Operators without their own promotion system can simply use all the promotion functionality implemented on Nolimit's side, which is reachable from the Nolimit back office or via specific services. We're proud to work with the following world leading casino operators! We're proud to work with the following world leading affiliates! Come by and have some coffee!